Tea on the Green , Exeter, Devon. Information, Photos and Reviews. 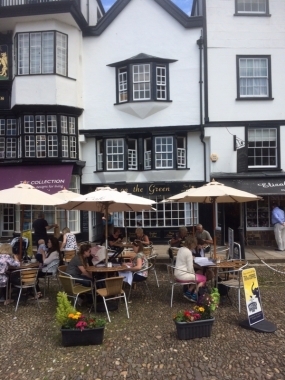 Tea on the Green is a daytime restaurant located in the centre of Exeter on Cathedral Green. 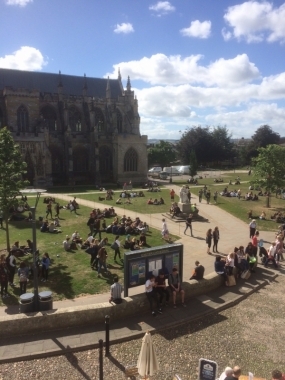 Our 500 year old building has a lovely view of the Green and Exeter Cathedral. 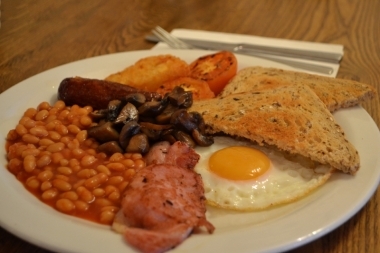 Our menu starts with traditional breakfasts such as The Full English, The Ulster Fry, and Eggs Benedict. 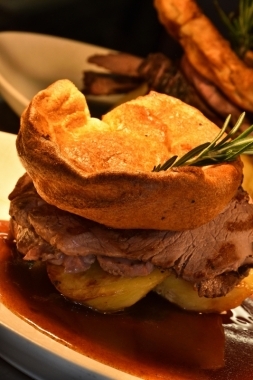 The lunch menu comprises daily specials such as a fish dish and a curry, as well as lighter meals such as Welsh Rarebits and Panini. 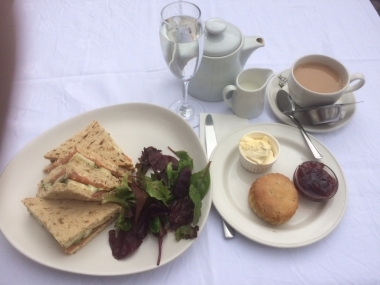 Although all our menu is available all day, we are most popular in the afternoons with our Devonshire Cream Teas. 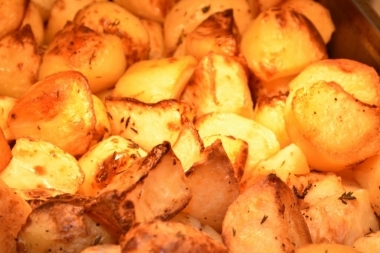 On Sunday lunchtimes our menu is replaced with a Sunday Roast where we use only meats from local, free-range farms and serve with the most delicious roast potatoes in the world, and seasonal vegetables. 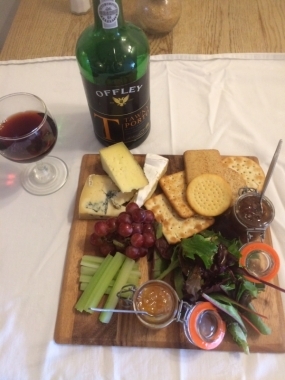 We have an extensive offer of vegetarian and gluten-free meals, snacks, cakes, local beers, ciders, and a great wine list. We open from 8am to 6pm, Monday to Friday and 9am to 5pm on Sundays. 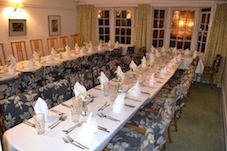 Our outside seating area stays open on warm summer evenings, and our upstairs restaurant can be booked for evening functions. We give 1% of our profits to Medicines Sans Frontieres. Nobody has reviewed Tea on the Green yet, Be the first. You are submitting a booking enquiry. 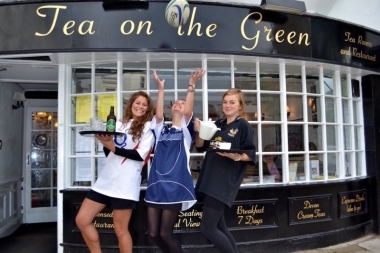 Tea on the Green will then contact you by email with details of availability and prices.